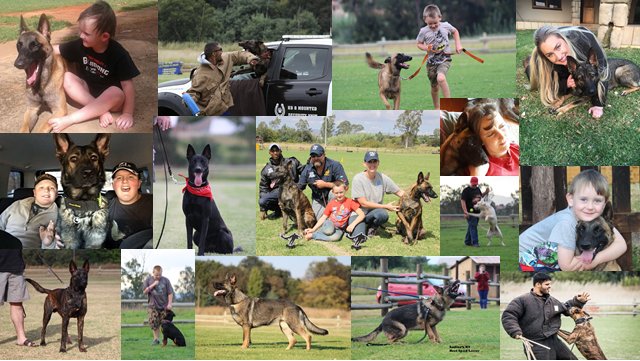 To provide working dogs of exceptional quality to serve, protect and educate individuals, institutions and families. 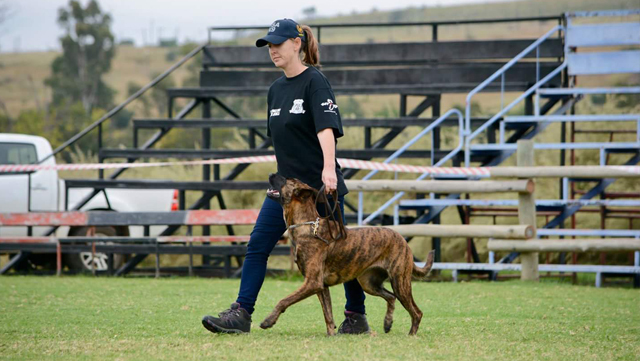 We specialise in personal protection dogs, detection dogs, tracking dogs, patrol dogs, and more. Eternal Flame K9 Protection is a company that supplies working dogs of exceptional quality. Eternal Flame is located in Johannesburg, South Africa. 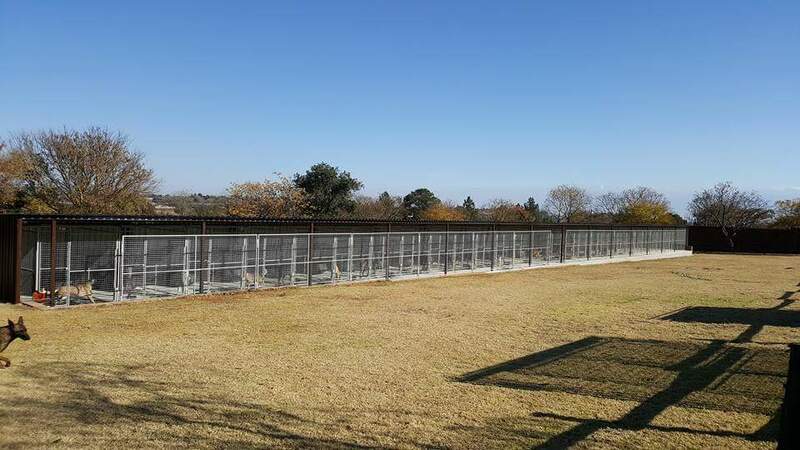 We personally do all the development and training of our dogs. All Eternal Flame’s dogs are bred from reputable working bloodlines from various parts of the world. 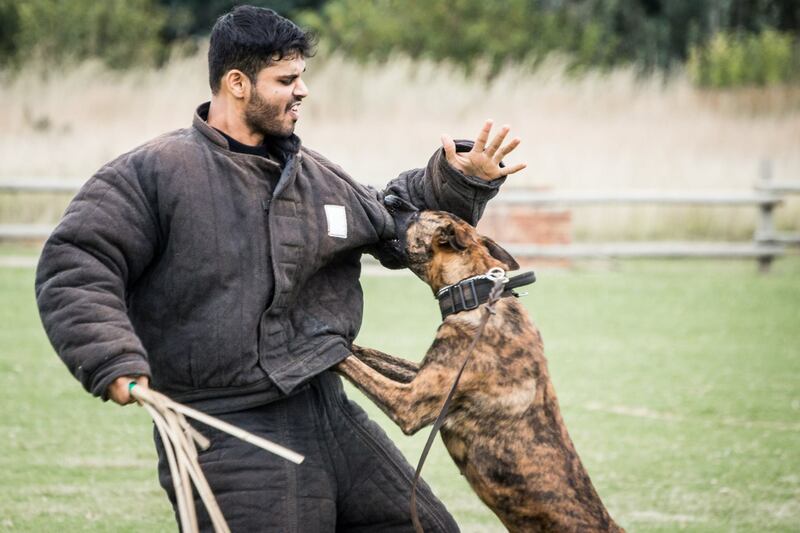 We take pride in the fact that we breed, develop and train the perfect dog for his or her intended job. We have a wide variety of green dogs for sale at any given time, different ages and developed for different purposes, incl. 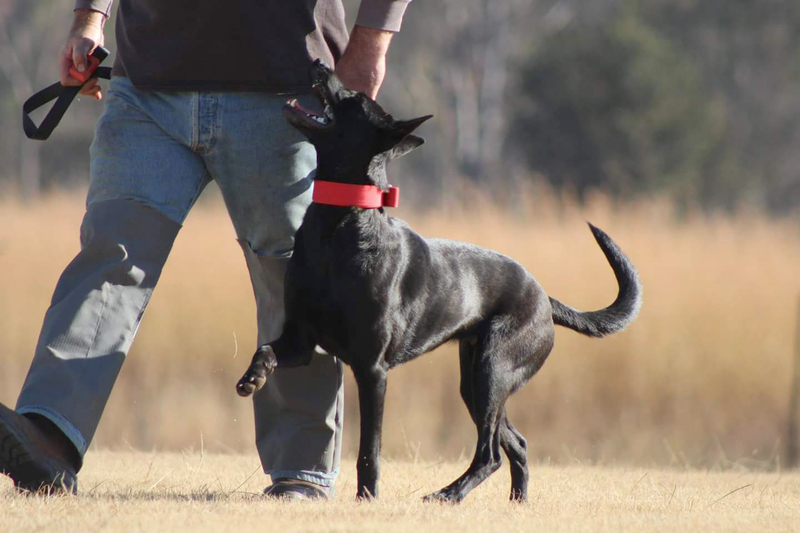 working dogs, please contact us to find our what we have available at this moment. 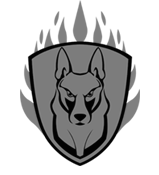 We also have some German shepherds that are busy with their training as Personal protection dogs, contact us to find out what we have that will suit you and your family. 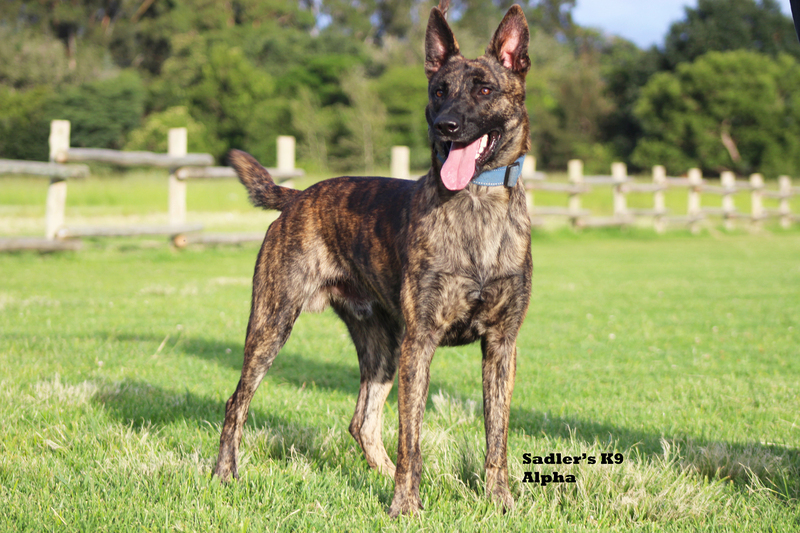 See all our working dogs for sale.